I have a special place in my heart for travel. 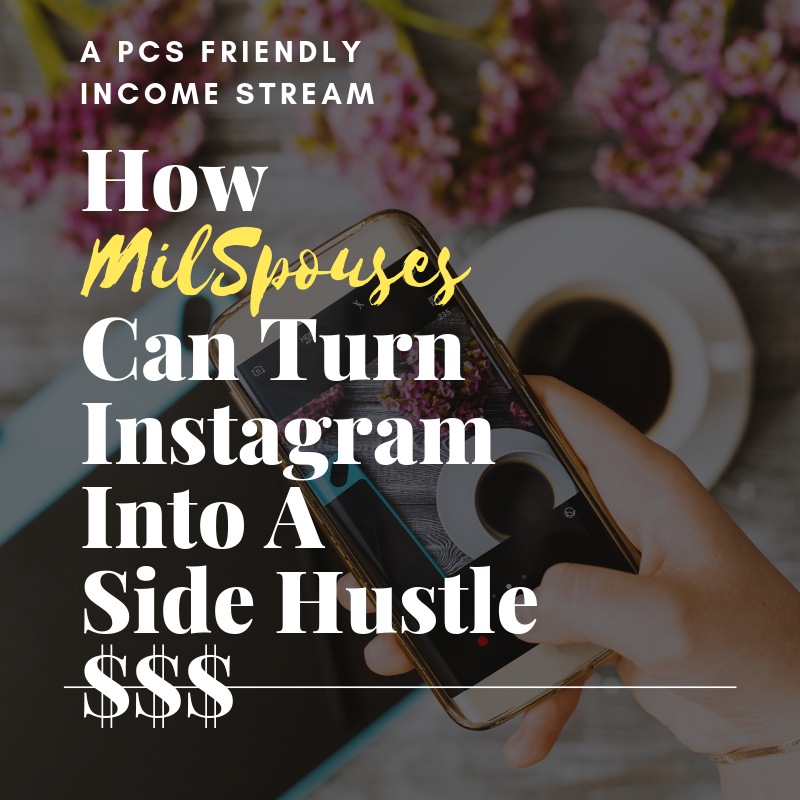 I love it and I love to do it affordably. 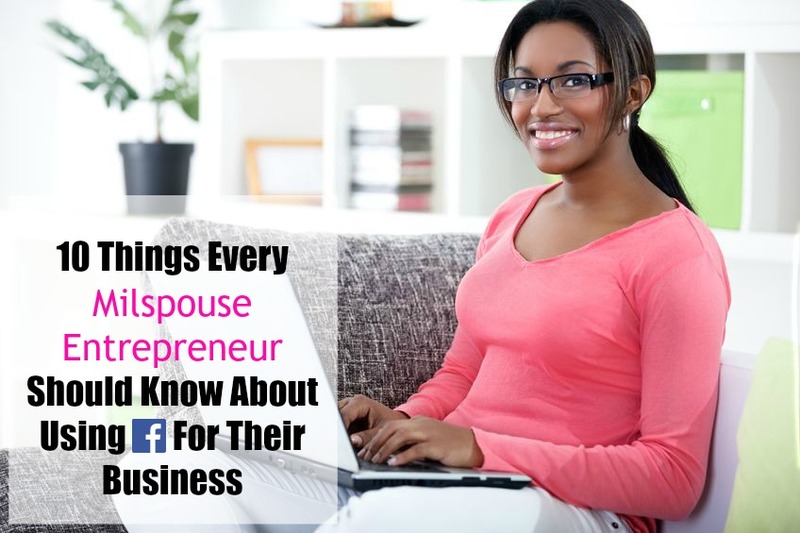 As military spouses we enjoy many of the discounts afforded to us through the service of our spouses. 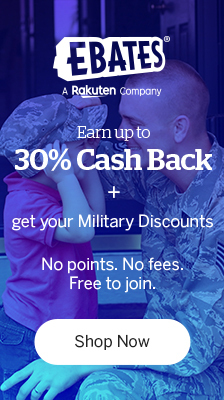 All military discounts are great because every little bit helps. 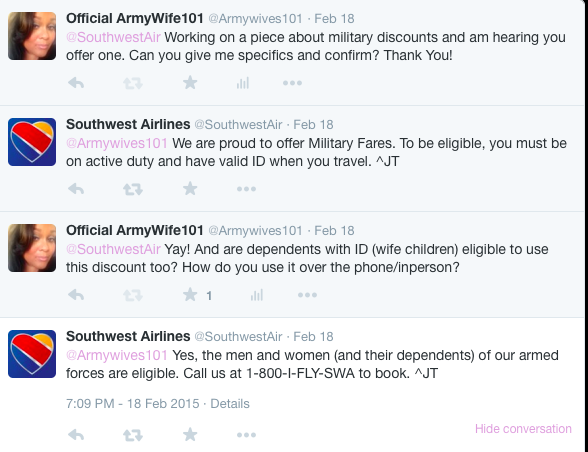 That being said, some discounts are more useful than others and I decided to find out via Twitter if there was any truth or not as to whether Southwest Airlines offered a military fare. Because we all hear about what I call “phantom military airline fares” but rarely ever get the full story. According to what I’ve read this is a set fare and not a discount. 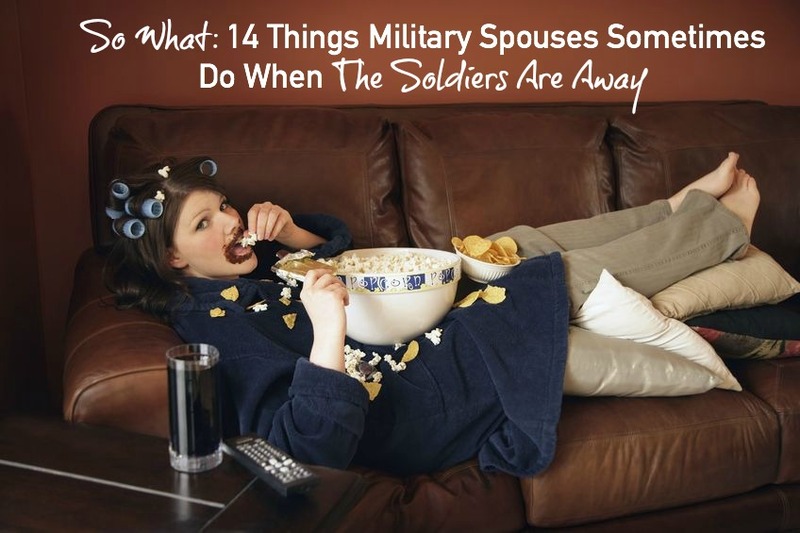 If you want to book reservations utilizing their military discount call 1-800-I-FLY-SWA . Is the military discount offset by the fee they charge to book over the phone. A lot of airlines now charge a fee if you call to book a flight rather than book it online. The fare is for Active and Retirees and dependents. You have to show ID on check in so you can’t check in at the Kiosk. 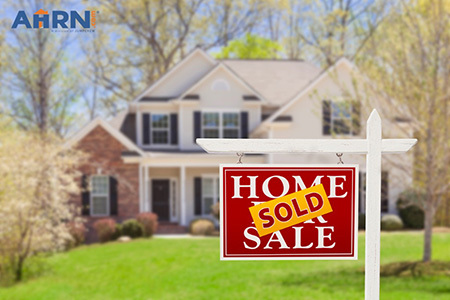 You must call them to get it, sometimes it is cheaper sometimes not. If you are flying last minute it can be significantly cheaper. They actually have TWO different military fares – one is changeable/refundable and one is not. That makes a difference in the price as well. If they have seats available for the flight you want it is often a good deal, being flexible with times and dates helps too, when you can. 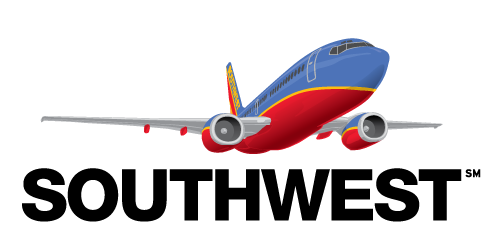 We love Southwest and have often used them and their military fares. They were very helpful and MUCH MUCH cheaper when my father in law passed recently and we had to fly home suddenly. ps — I have always just called the normal booking number and never had any issues. Is Southwest still honoring military retirees ID card for travel doscouny. My other passed away and fares are real high. I am sorry for your loss and while my reply is late to my knowledge they are.